​​Marketing 2 Go helps businesses create marketing plans, as well as manage full marketing and branding campaigns. 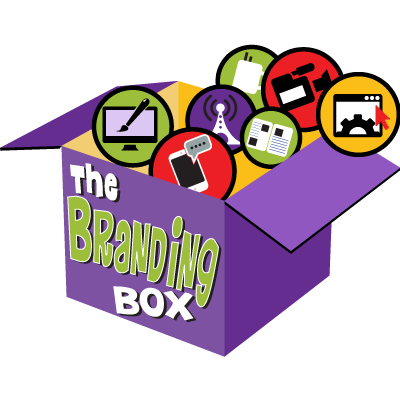 So, what is this 'Branding Box' thing? 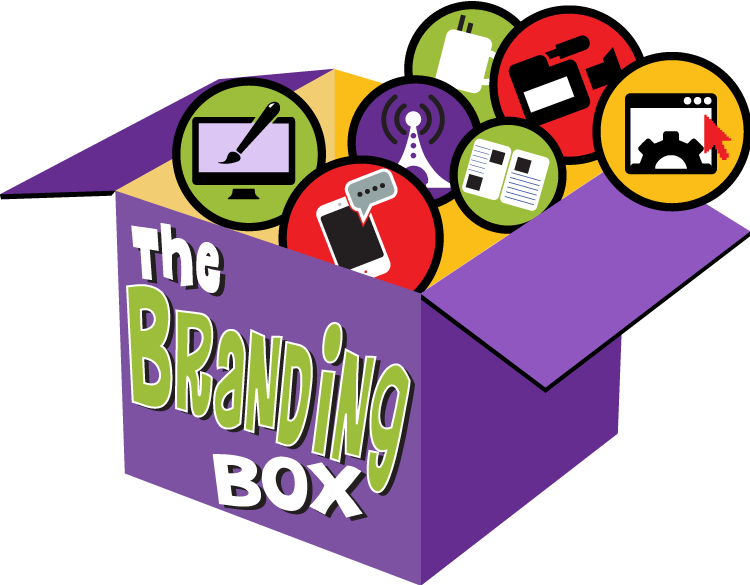 The Branding Box is where talent, creativity, and a passion for helping businesses succeed takes place! Together with Curley Tail Design, we've built something special.